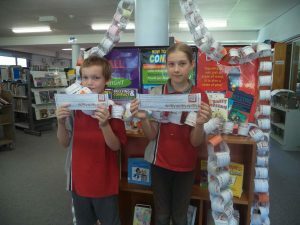 On Friday March 15, our school took part in the National Day Against Bullying. 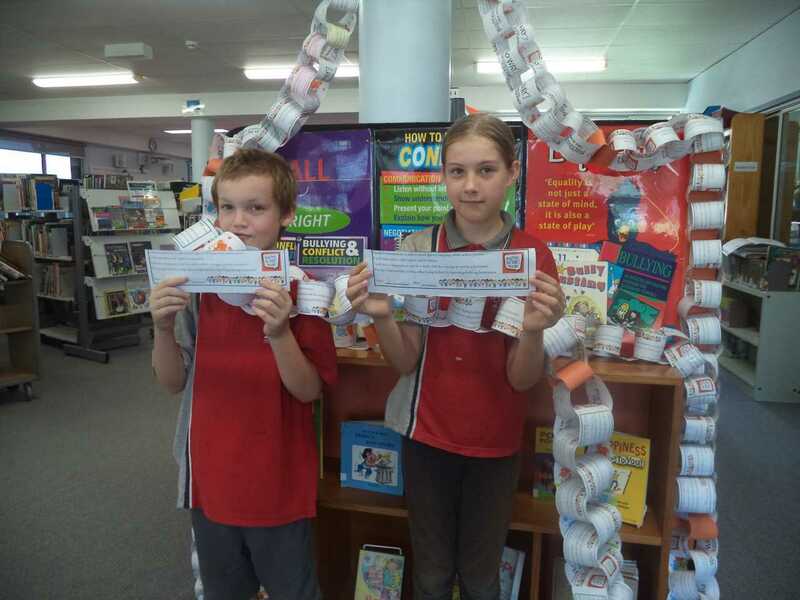 Students were invited to sign pledges against bullying which were then joined to make a paper chain and displayed in the school library. All the students participated from Prep to Grade 10 on this special day, wearing an orange wristband, while staff wore orange ribbons to raise awareness. Throughout our SEL lessons students have worked on activities about what bullying is and isn’t and how making a stand together is more powerful than standing alone. 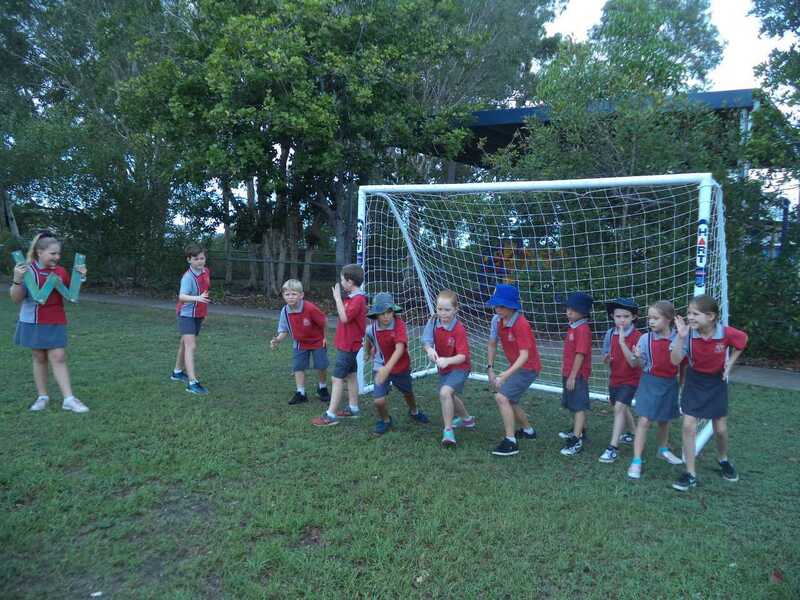 Year 4-10 Cross Country will be held on Monday April 1, at the Tin Can Bay foreshore and park, with different circuits for different year levels. 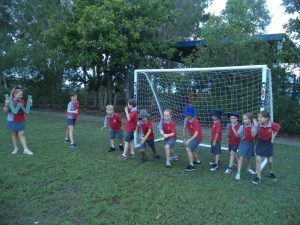 The Junior Sports Captains have been organising sports activities to prepare for the the P-3 Fun Run to be held on Tuesday April 2 in the Junior Play Area. We would love to see families come along to watch their children run and cheer them on. On March 11, the sensational Year Sixes went on an exciting Science and Engineering excursion to the Gympie Showgrounds. They joined seven other schools before being split into different coloured groups to compete in two different challenges. 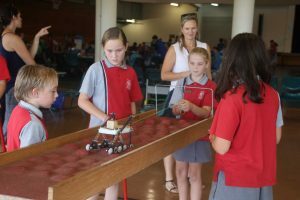 Activities included building and testing a Mars buggy, robotic hands, engineering a bridge and building a chair to meet set requirements. One of the Tin Can Bay teams that built the robotic hand found it very challenging, but they worked as a team, didn’t give up and were successful in winning third place at the event. Overall it was a great day and we recommend having it again next year.